If you’re wanting to up your Pinterest game, this course is for you! 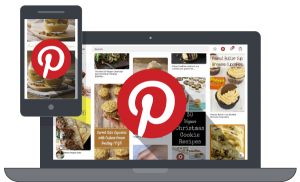 Pinterest is a perfect social media fit for food bloggers—it’s a visual medium and has great potential to increase your traffic. This video-based course will teach you how to create a Pinterest Account, how to set up sharing to Pinterest on your site, Pinterest Analytics and more. Are you ready to get your Pinterest game on? Let’s start right now!